Microsoft has the most experience with high-quality gaming subscriptions or all major console manufacturers. Xbox Live and Game Pass are two of the most popular gaming subscription services out there. The latter is one of the few bright spots from Microsoft this generation. The current game selection on Game Pass is impressive, but it’s still missing a handful of big games. All you can do is wonder why these games haven’t made it to the service yet. Here are the 10 most dumbfounding omissions from Game Pass. 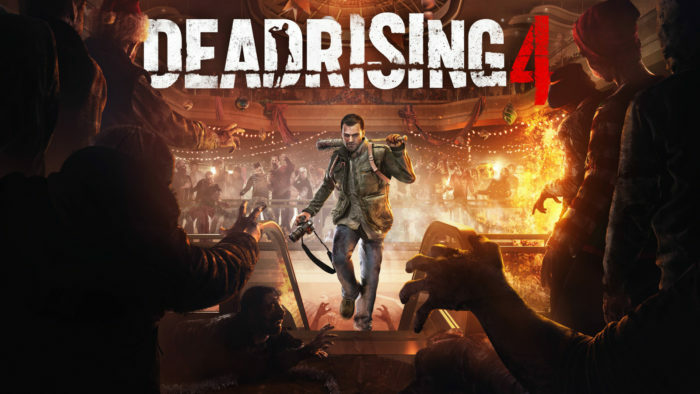 Dead Rising 4 made its way to Xbox One as a timed exclusive back in 2016. The unmistakably creative zombie series lets players slash through hordes of zombies with just about anything you can find. Golf clubs, lawn mowers, and stacks of CDs barely scratch the surface of Frank West’s arsenal. That’s great and all, but for some reason it’s not on Game Pass. It would be understandable if this was a more recent release because they wouldn’t want to give it away for “free.” But that’s not even remotely close to being the case here. 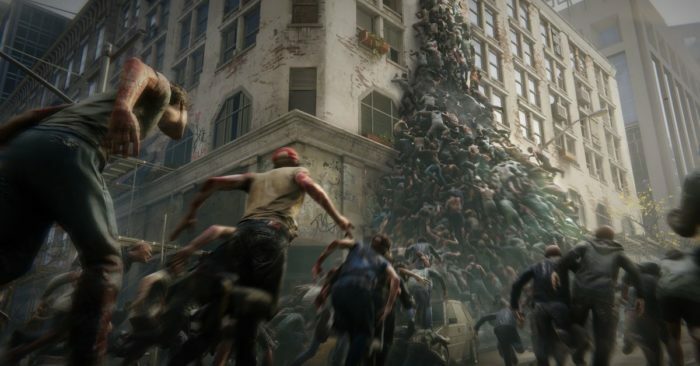 It’s been two years and a handful of months since the world got their hands on Dead Rising 4. Also, things don’t look great for this franchise when you consider the fact that the studio behind the series, Capcom Vancouver, was shut down last September. That means Dead Rising is in a state of limbo until further notice from Capcom. We’re not likely to get anything new from this series any time soon. So, putting this up on Game Pass could help to tide people over until Dead Rising 5 — if that ever happens.